In the North Woods, a dam worker is surrounded by mysterious disappearances of locals and brutal deaths of his co-workers deep down in the reservoir. He tries to get away from the nightmares, only to have his personal demons follow him into the water. 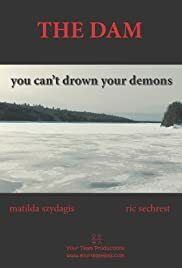 You can't drown your demons.